Chikara Sakurai will be the new director. 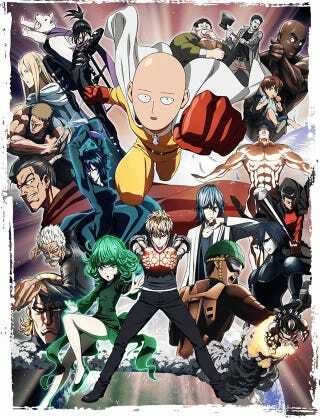 It ahs been revealed that the second Season of One-Punch Man will be handled by J.C. Staff, the first season was handled by Studio Madhouse. Besides that the new staff will be handled by Chikara Sakurai (Naruto Shippuden Chapter director) serving as director; Yoshikazu Iwamani (Girls Und Panzer) is the new Sound Director; Chikashi Kubota and Tomohiro Suzuki are back as character designer and writting the scripts respectively. The first season aired in 2015.